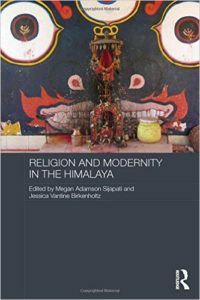 Published by Routledge in March 2016 as part of their Contemporary South Asia Series, “Religion and Modernity in the Himalaya” by Megan Adamson Sijapati and Jessica Vantine Birkenholtz (eds.) 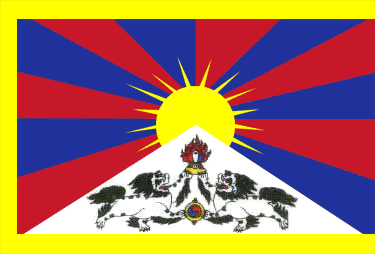 looks at religion as a powerful cultural, social, and political force in the Himalaya. Megan Adamson Sijapati is Associate Professor of Religious Studies and Co-Chair of Globalization Studies at Gettysburg College, in Pennsylvania, USA. Jessica Vantine Birkenholtz, is Assistant Professor of Hinduism in the Department of Religion at the University of Illinois at Urbana-Champaign, USA.